Read & Write & Converse in Arabic & French with ease! 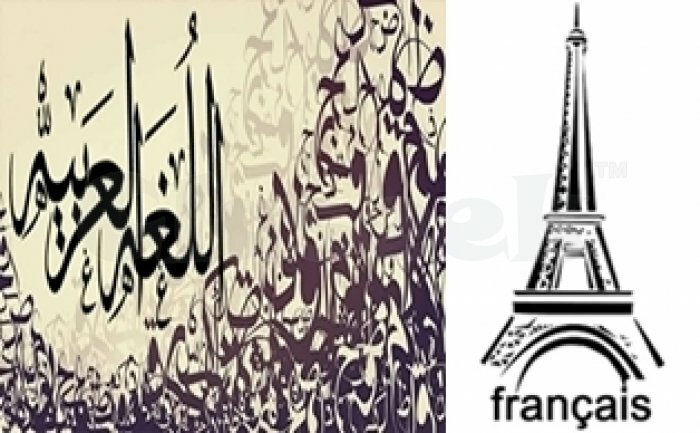 This course will help you to learn the essential of Arabic/French language with confidence. Reading the Arabic/French Alphabets and how to pronounce them correctly. Writing the Arabic/French letters to make a word. The Arabic/French daily Greetings and much more! - Disclaimer: Group tuition starts with a minimum of at least 3 students. Tuition Fees exclude textbook and workbook.